U2 needs no introduction, it’s as simple as that! The originally Dublin-based punk rock band became international sensation in only a matter of years! They were performing as a touring band until their 1987 album The Joshua Tree put them in the limelight. 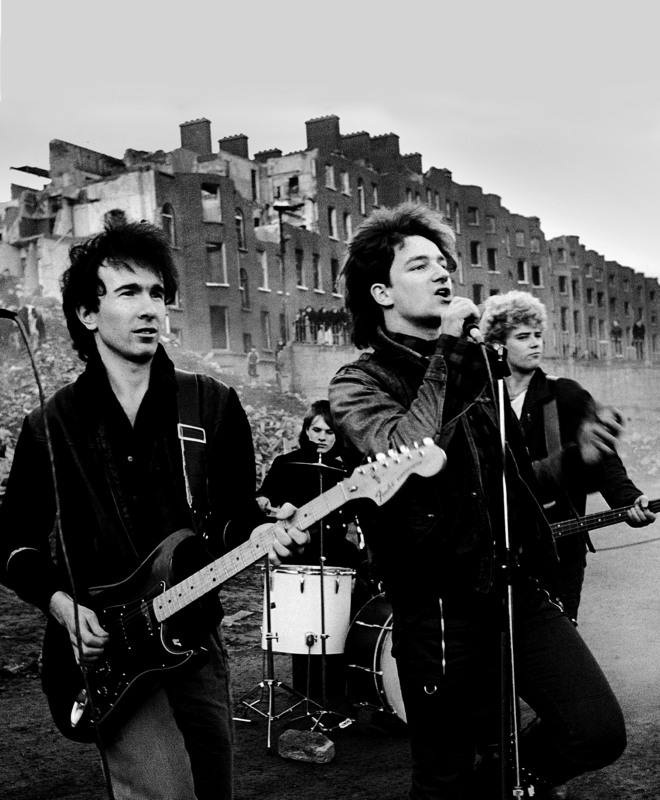 Their lucky star hasn’t left them since: 8 albums later, we can easily say that U2 is one of Ireland’s and the world’s best selling artists of all time. Their 13 studio albums including Achtung Baby (1991) and All That You Can’t Leave Behind sold more than 170 million records worldwide. It seems that they Still haven’t found what they’re looking for though: 2016 will mark the 40th anniversary of the band’s existence! The boys say they’re are well alive and kicking: their desire to remain relevant stems from their never-ending enthusiasm to what they do. Way to go U2, way to go Dublin!